Please read the below update and write letters to Lindsay Hayes, the suicide expert who’s endorsed this harmful practice by CA Dept. of Corrections. Hayes can stop the “security/ welfare checks.” We want Hayes to hear the voices of the women and men affected by these torturous checks, and we ask you to be the messengers. Guards are jarringly waking prisoners in solitary confinement every 30 minutes in the name of “security/welfare checks” throughout all CA prisons’ isolation units. Loudly disturbing and waking people every 30 minutes is serious, ongoing sleep deprivation, a debilitating, internationally-condemned form of torture. These “security/welfare checks,” purported to be for ‘suicide prevention,’ are being used as a blanket practice, whether prisoners are suicidal or not, and despite the fact that denial of sleep is devastating for the human mind and body. We know that the “checks” began in Central CA Women’s Facility (CCWF) Condemned Units on May 18, 2014 and in Pelican Bay State Prison Security Housing Units (PB SHU) on August 2, 2015, despite the fact that suicide rates are low in those units; none in over 20 years and one in 11 years, respectively. Considering the harm and agony of sleep deprivation, the effects of these checks run counter to their purported purpose. Sleep expert Zeitzer and psychiatrist Kupers concluded people suffering from them may be at a higher suicide risk than before these checks began. Our Committee to End Sleep Deprivation has received a flood of letters from people enduring the checks in California’s SHU’s, Ad Seg, and Psychiatric Units, explaining their suffering and trauma. Letters have come from Calipatria State Prison, CCI Tehachapi, Central CA Women’s Facility, CA Institution for Men, CSP Corcoran, Deuel Vocational Institution, CSP Sacramento (“New Folsom”), High Desert State Prison, Pelican Bay State Prison, SATF Corcoran, and Salinas Valley State Prison. 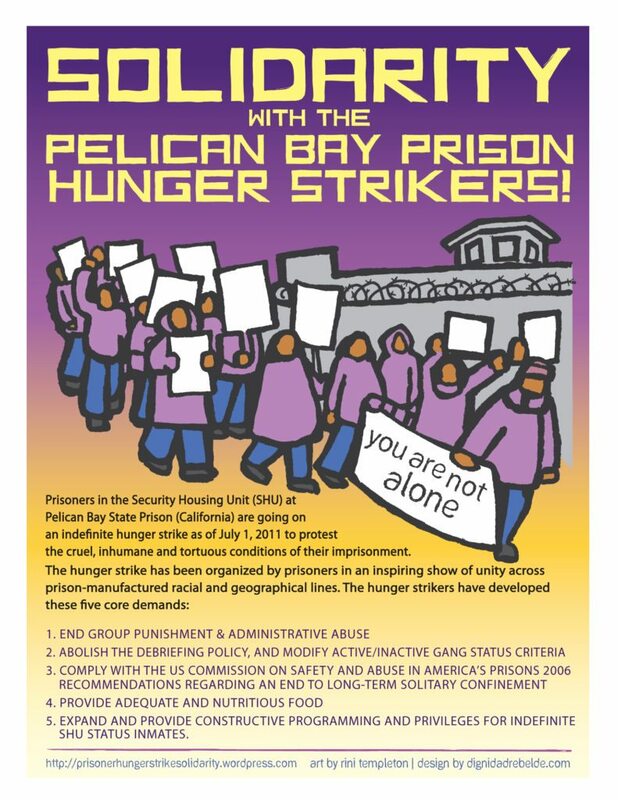 In Ashker v. Brown, we will prove that ten years in solitary confinement in the Pelican Bay SHU is cruel and unusual punishment (violating the 8th Amendment). In an end-run around our lawsuit, CDCR has been transferring hundreds of prisoners out of that SHU. This is good news for some, but many prisoners are simply being transferred to other SHUs, most notably to Tehachapi. Four of our ten named plaintiffs have been moved there. Because the judge previously defined our 8th Amendment class as prisoners presently at Pelican Bay SHU for ten years or more, these plaintiffs and others are no longer considered part of the class. In response, we recently filed a motion to expand the reach of the solitary confinement lawsuit to include prisoners who have spent 10 years or more at Pelican Bay SHU but have recently been transferred to other California SHUs. CDCR should not be able to thwart our 8th Amendment claim by transferring these long-suffering prisoners to a different SHU. These prisoners should be released from SHU, not moved to a different SHU. Granting our motion will give the court jurisdiction over these prisoners so that, when we succeed at trial, they will be included in the relief that the court orders. 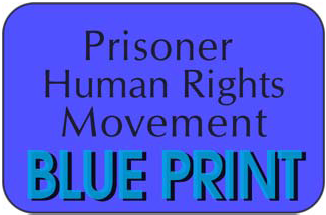 Please attend the hearing on Plaintiffs’ (Prisoners’) Motion to Amend the Complaint. Your presence in the courtroom shows the judge that we care and are paying attention to decisions made about the torture in the SHU.